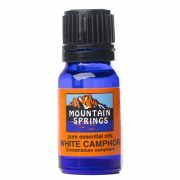 White Camphor 10 ml. 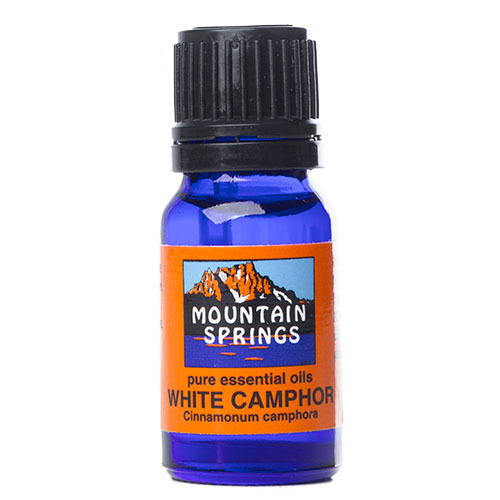 » Nevessence Inc.
Home » All Essential Oils » Search Alphabetically » W » White Camphor 10 ml. 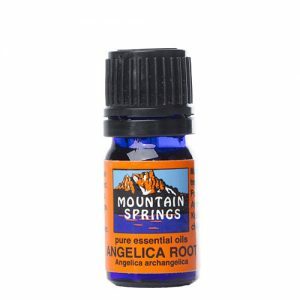 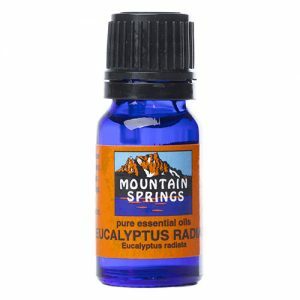 acne, arthritis, bronchitis, coughs, colds, fever, flu, inflammation, insect repellent, muscular aches and pains, rheumatism, sprains.